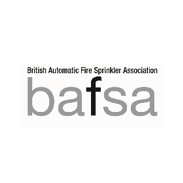 Armstrong Priestley has a reputation for delivering high quality automatic fire sprinkler systems on time and on budget. We are experienced in all sectors of the fire sprinkler industry including Commercial, Education, Residential and Industrial fire sprinkler systems and can provide third party certification for all our fire sprinkler systems. Once your fire sprinkler installation is completed we can assist you in its testing and maintenance with our dedicated service department to ensure that your fire sprinkler system is trouble free. We are dedicated to delivering quality every time and this is reflected in our track record and commitment to Third Party Certification. 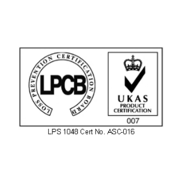 Armstrong Priestley maintains LPCB Level 4 Certification for commercial and industrial fire sprinkler systems and FIRAS Certification for Residential and Domestic fire sprinkler systems. 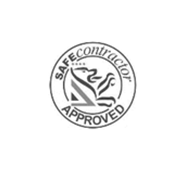 This allows us to certificate all of our work whatever the size or complexity of the project and ensures that our clients only receive the best advice and compliant systems every time. We placed the order with Armstrong Priestley as they were undertaking the base build element of works on behalf of the principle contractor Buckingham Group, therefore they knew the site and would be able to hit the ground running in the short timescale which we had for the fit-out works. The team at Armstrong Priestley, both office staff and site operatives, have ensured that the timings never deviated from the program and they completed their works on program having no impact on our operations post hand-over. We would recommend Armstrong Priestley to future potential clients and would not hesitate to use them on future projects for Culina Group. 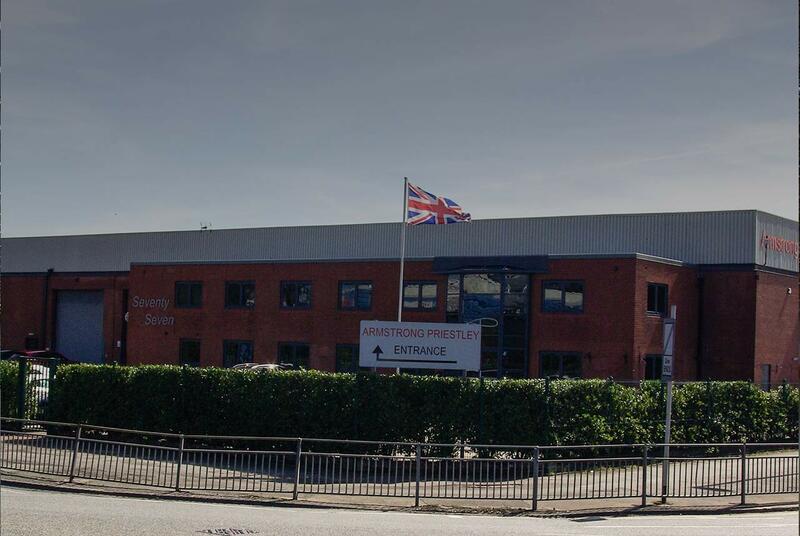 "Armstrong Priestley have been our partner for Sprinkler solutions in the new building at Doncaster. A complete service from design through to installation and commissioning coupled with the close liaison with our Insurance team has proved to be a successful formula for the project. 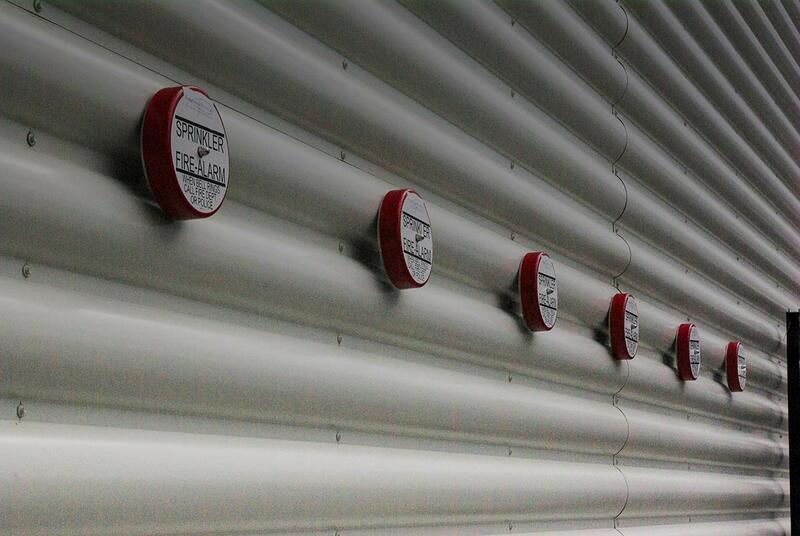 The Project has involved sprinklers for building protection and in-rack and automation systems protection. Installation has been a complex programme which had to provide live sprinkler protection systems to various parts of the building at various stages of the project. Armstrong Priestley have worked well with all parties involved and delivered on timescales throughout the project." 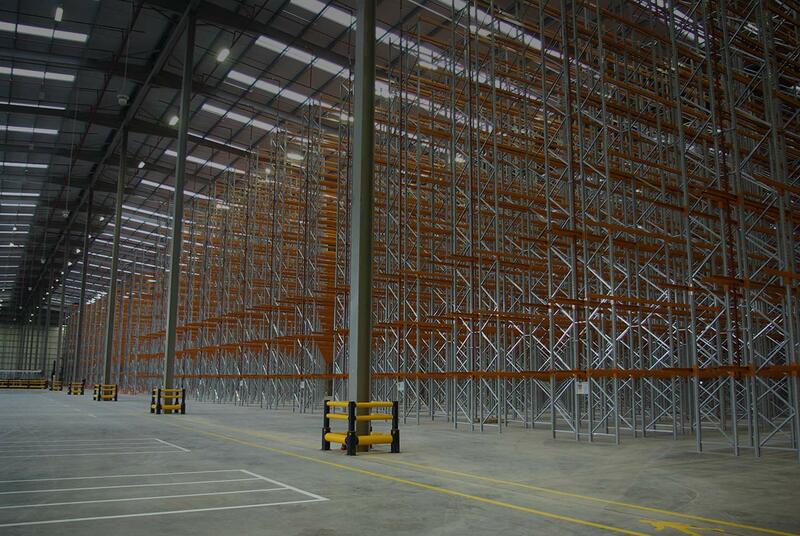 "We use Armstrong Priestley on all of our shop fit-out’s, generally for long-term client Holland & Barrett. We have a long standing relationship and their ability to react to challenging lead in times suits our needs. We work well with Armstrong Priestley, we get the same office staff for all the projects and we usually get the same site operatives that know how to work with our site foreman and our needs.Delta Display Ltd would recommend Armstrong Priestley to future potential clients and never hesitate to use them on any of our future projects."